Thank you to our wonderful guests who have recently reviewed Thurstons on Trip Advisor. It’s great to get feedback on peoples experiences at Thurstons and nice to know that our breakfasts get good ratings as well as the rooms and grounds. 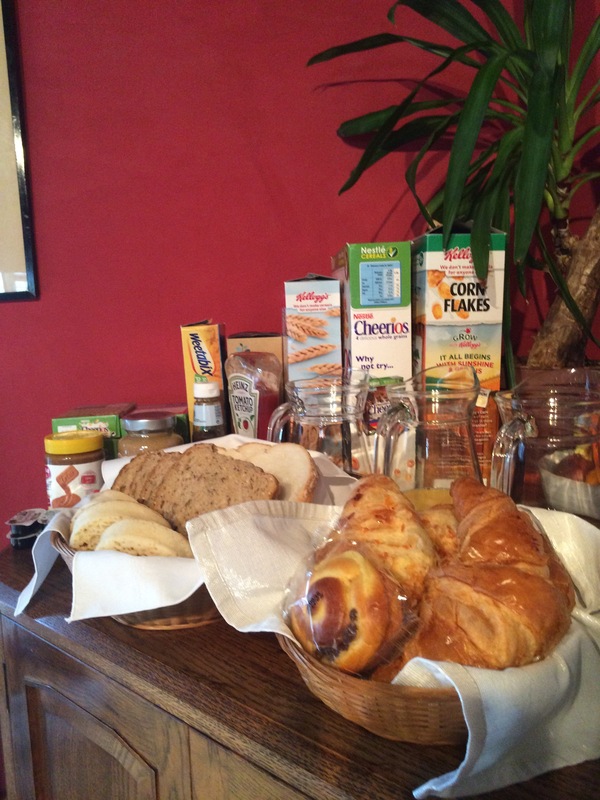 Why not come and try out our breakfast for yourselves?